Our family-owned marina has inspiring boaters since 1946. We look forward to sharing our love of making memories on the water with you! GRADY-WHITE BOATS - We are proud to be the world's oldest Grady dealer & only NY member of the 2018 Admiral’s Circle. Explore Grady-White models. VANQUISH BOATS - Handcrafted in Newport, Rhode Island, the “New American Classic” blends beautiful styling and a remarkably smooth ride. Discover Vanquish Boats. PRE-OWNED BOATS - We have a variety of pre-owned makes and models including this 2011 GRADY-WHITE CANYON 336. Ready to sell your boat? Contact us today! Learn more. 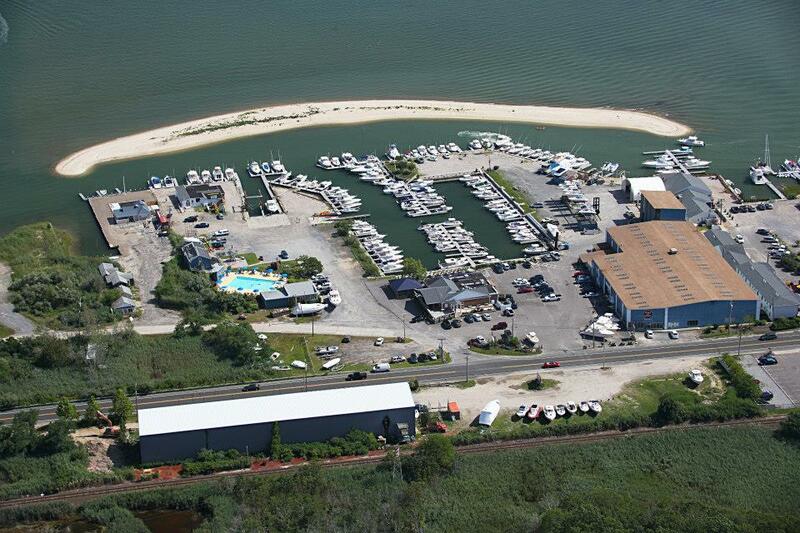 FULL-SERVICE MARINA - Located on Long Island’s idyllic North Fork, our family-owned business has been serving boaters since 1946. See our services & amenities. EVENTS - From boating workshops and docking lessons to raft-ups and follow-the-leader excursions. Check out our calendar to find out what’s on deck.